New Skateboard Out: EVIL PRIESTESS OF HELL! The Eternal Priestess of Hell, sent to earth to enslave those who oppose! 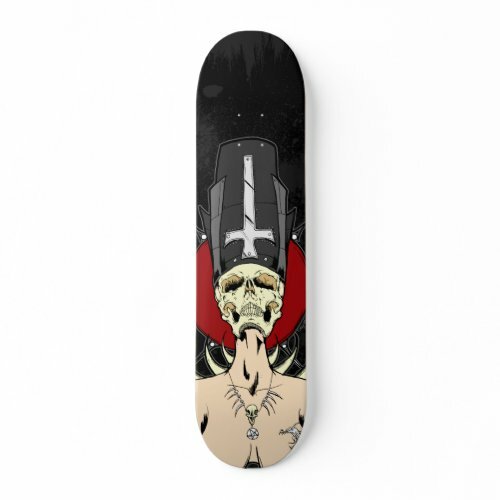 This entry was posted in Zazzle and tagged Evil Priestess, Satanic, Skateboards, Zazzle. Bookmark the permalink.